If you don’t want to go for the 100% bohemien look, guys you will have to continue shaving or at least keep those beard boundaries under control. 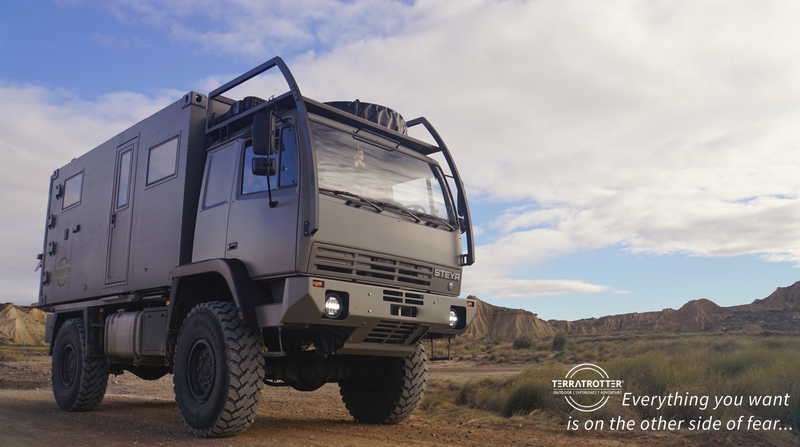 There is no reason why you can’t do this in style during your overland travel adventures. Disclosure: When you purchase one of the products through the links we provide you in this article, we are given a tiny percentage of the sale. The little money we receive this way help us cover the cost of keeping this website online and up to date, without you having to pay a dime more for these products. We absolutely do not have the intention to trick you in any purchase. 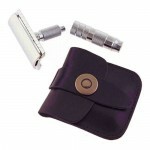 We strongly believe in the value of these products and always write honestly. Our sole mission is to help others in making their dream come true. And be honest, it also looks great! 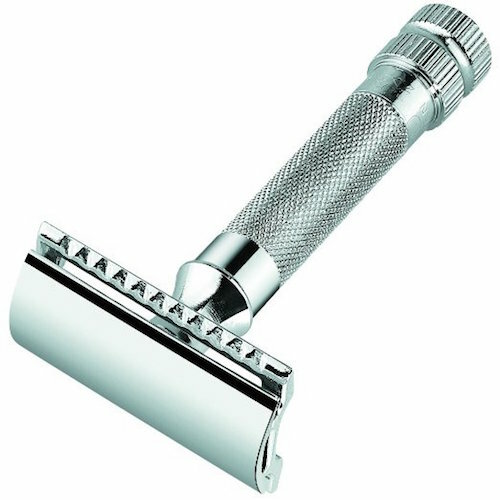 Note 1: The safety razor is the only gear item on our gear list we currently do not own, yet. 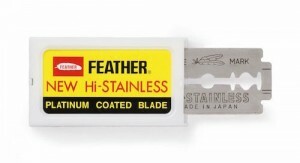 The blades of the safety razor are easily removed and therefore not allowed in your carry-on luggage, only in your checked baggage. However, Elmer currently flies multiple back-to-back trips with carry-on luggage only. In his rather exceptional situation the safety razor is not so practical. 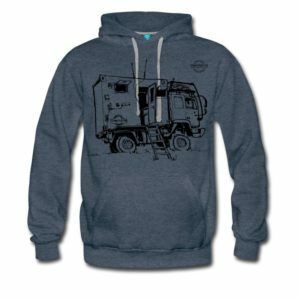 Otherwise, this is a great item to take with you on your next overland journey. 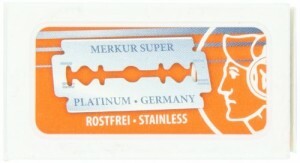 Note 2: While researching safety razors, I discovered they are also recommended for women’s shaving need. So I still have something to test out.